Edit in Draft Mode: You will be redirected from your live website to the POWr Editor to make changes to your Plugin. These changes will not be reflected on your live website until the "Publish Now" button is selected in the POWr Editor. 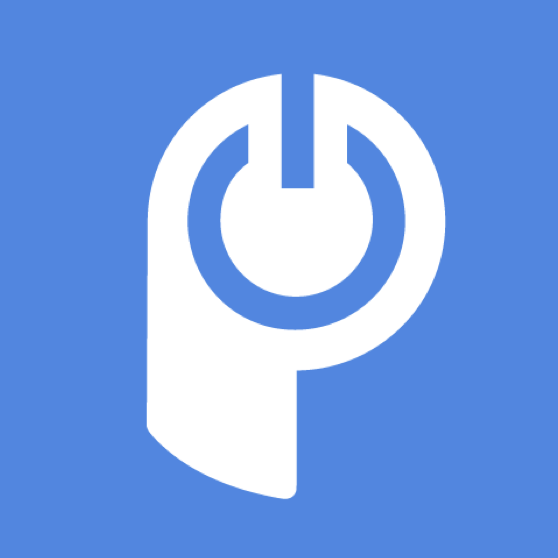 Make sure you are logged in to your account at POWr.io. Only the creator of a plugin can see the Settings Icon. Visit POWr to log in. Click on your plugin. Then press "p" + "up-arrow" on your keyboard at the same time. You may need to do this a few times. This "POWr Up" hotkey should make your Edit Icon appear. If you're viewing your site as a visitor (e.g. when you are not logged in at powr.io) and the Edit Icon still appears, this might mean that your Plugin is not saved yet. Once you are on the last screen, click Save in the lower right corner of your Editor. If your changes are not saving, please make sure that cookies are enabled in your browser.